Albertsons-Savon is located at 5200 Montana Avenue, El Paso, Texas, on the corner of Chelsea Street and Montana Avenue. 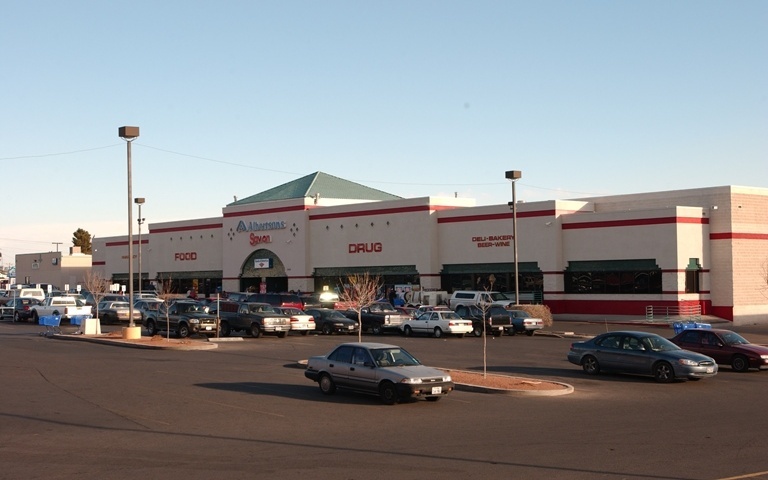 The property is situated in the Chelmont Shopping Center, and was built in 1993. The subject property is part of a large retail center that includes a Firestone tire store, a Jessica McClintock store, a Family Dollar store, a Little Caesars pizza restaurant and an H&R Block office.